TAKE A TOUR OF HOLIDAY LIGHTS IN NYC WITH EXECUTIVE LIMOUSINE! There’s truly nothing like Christmas in New York. From the tree at Rockefeller Center to the beautifully decorated store windows along Fifth Avenue, it’s a surefire way for even the most cynical New Yorker to get into the holiday spirit. Whether you’re a native New Yorker or an out-of-town visitor, you don’t want to miss out on the Big Apple’s holiday festivities this year. And what better way to do that than with an NYC Holiday Lights Tour with Executive Limousine? Contact our Holiday Lights Tour team to get started! Contact our Holiday Lights Tour Team! Our luxury vehicles can accommodate groups of all sizes, whether you’re heading out for date night or bringing along the whole family. It’s never been easier – or more fun! 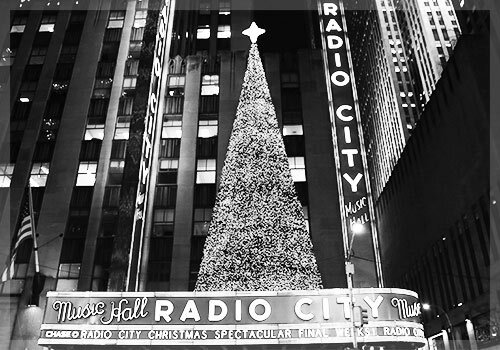 – to enjoy all that New York City has to offer this holiday season. 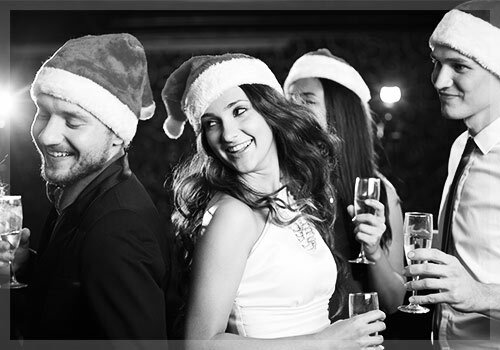 Enjoy all that New York City has to offer this Holiday Season – book your Executive Limo holiday lights tour now!